Many private sector organizations—grocers, banks, tire and hardware companies, logistics providers, and others—have begun to learn the value of using fuel cells to support their tasks. And they aren’t the only ones. 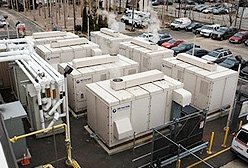 Federal agencies across the country are integrating advanced energy technologies, such as fuel cells, into their amenities. 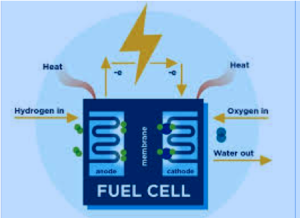 With support from the Fuel Cell Technologies Office, the Department of Energy (DOE) is identifying ways to incorporate fuel cells into its facilities, with an initial focus on supporting data-center operations and national laboratory critical-load needs. It is also working with other federal agencies to demonstrate and deploy fuel cell for elevators, emergency backup power, and primary power systems. Fuel cells are a potentially feasible option for backup power, particularly in the telecommunications sector. Compared with batteries, fuel cells offer longer continuous runtime and greater durability in harsh outdoor environments. And with fewer moving parts, they require less maintenance than generators or batteries. They can also be monitored remotely, reducing maintenance time. 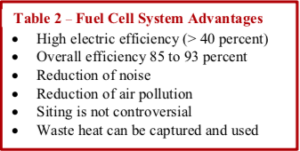 Compared with generators, fuel cells are quieter and have no emissions. Labor income of approximately $615 million. New York’s hydrogen and fuel cell supply chain companies realized approximately $353 million in revenue and investment in 2016. These companies are involved in manufacturing, parts distribution, fuel processing, supplying of industrial gas, engineering based research and development (R&D), coating applications, and managing of venture capital funds. Furthermore, the hydrogen and fuel cell supply chain is estimated to have contributed approximately $158 million in labor income and over $26 million in state and local tax revenue. 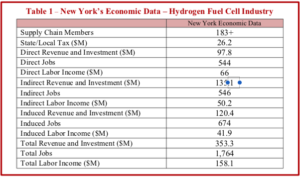 Table 1 shows the economic impact of New York’s hydrogen and fuel cell supply chain. 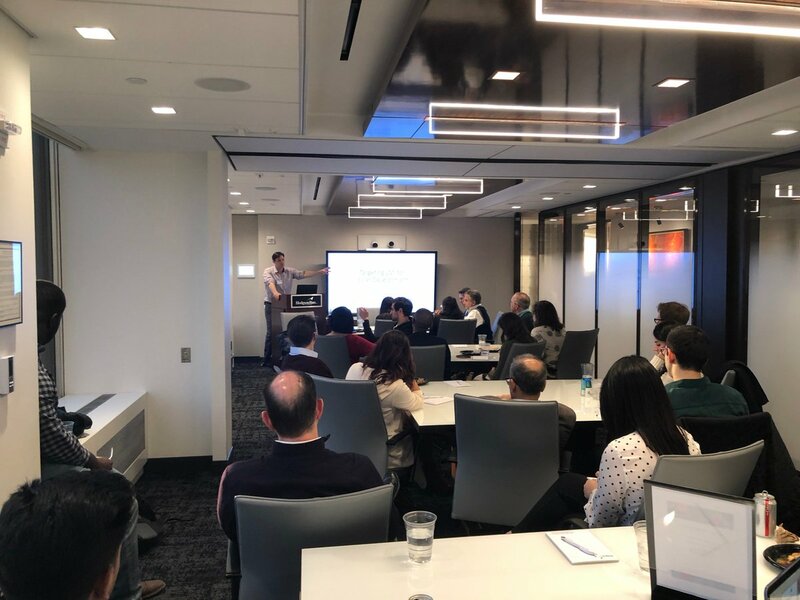 In the stationary sector, the development of 1,131 MWs of fuel cell generation capacity in New York would reduce NOx emissions by approximately 2,600 metric tons annually. 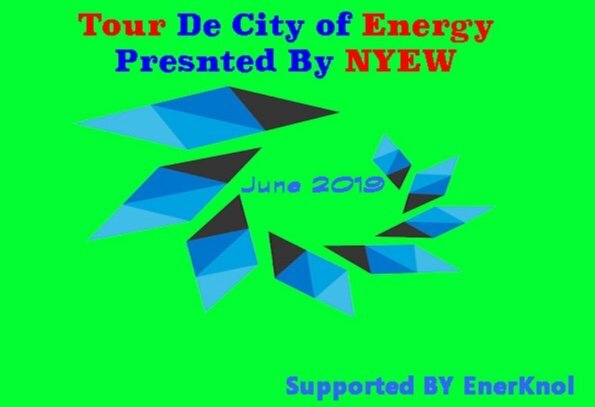 In the transportation sector, zero-emission Fuel Cell Electric Value (FCEV) could replace existing conventional vehicles in New York, starting with 2,387 fleet vehicles, reducing annual CO2 emissions by approximately 40,700 metric tons and NOx emissions by 12 metric tons. The reduction of these emissions through the use of fuel cell technology would improve air quality, reduce health problems, reduce carbon emissions that contribute to climate change, and help to meet National Ambient Air Quality Standards. 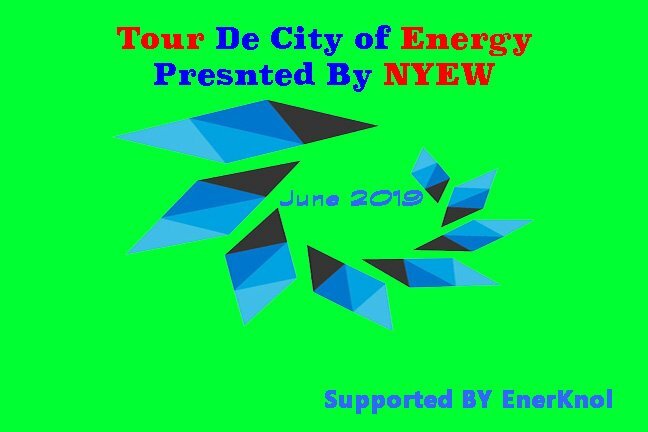 Fuel cell technology provides significant opportunities for more efficient use of cleaner energy, job creation and economic development not only for NYS but also for the rest of the world. 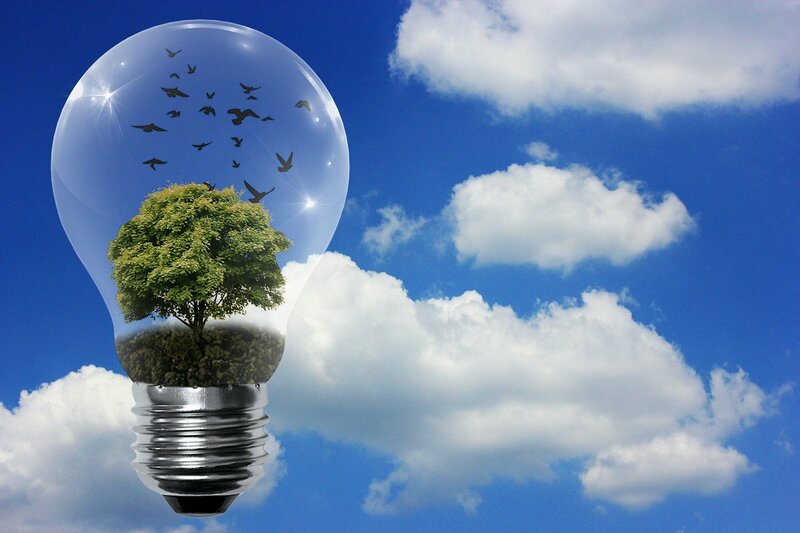 Encouraging fuel cell technology provides market opportunities while creating environmentally safer and cleaner green energy and CO2 emissions reduction by improving air quality for future generations yet to blossom.